Unreal Tournament comprises a series of games that were born from a collaboration between Epic Games and Digital Extremes in 1999. A popular and beloved sci-fi multiplayer shooter, the game’s strong fanbase has seen its development continue for nearly 20 years. The ninth installment in the series was supposed to be a free version of the game, developed in collaboration with the community. The reboot was confusingly named just “Unreal Tournament” and now will never leave its pre-alpha stage, but will remain available for diehard fans to play and mod. Many fans have been left disappointed, or even angry, but none were surprised. 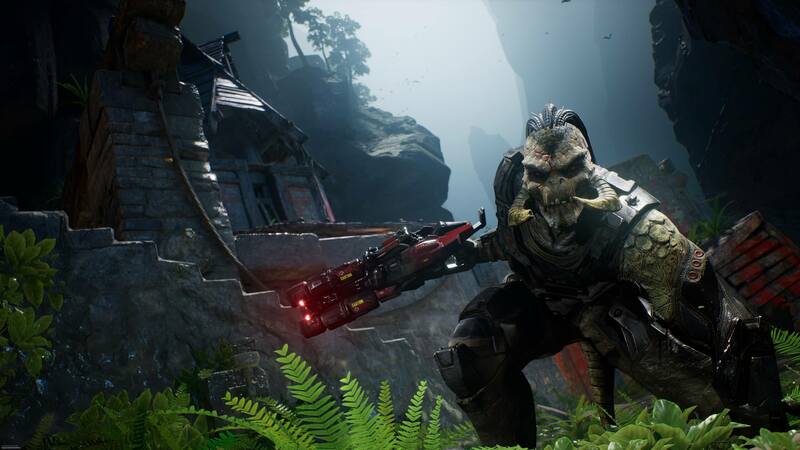 When Unreal Tournament was announced in 2014 it was only given a handful of developers and was marketed as a free ‘developer-community collaboration’ project. It received its last update in July last year. Even if you haven’t played any Unreal Tournament games, you’ve more than likely felt their influence in many other shooters that came after it. Fortnite’s battle royale mode was conceived and developed by the Unreal Tournament team. Despite their original intentions of returning back to UT, they were kept too busy by the rapid success of Fortnite that they were never able to return to the classic title. “There aren’t a lot of people to spare,” admitted Unreal Tournament community manager Stacey Conley. Though some have turned away from the title, many fans have reaffirmed their commitment to co-developing the title through extensive mods. Without access to the unfinished base code, however, the game will always be unstable. “In ten years, we’ll look back at these tough times playing UT alpha and laugh… because we’ll still be playing UT alpha,” joked Reddit user Ahrzd.